I. JUST. SIGNED. A. BOOK. CONTRACT. WITH. THOMAS NELSON PUBLISHERS!! !…Oh my, how dreams REALLY DO come true! But, let me tell you a little somethin’-somethin’ about this because just a few months back, I was having a REALLY hard time believing they actually do. There will always be a time along the road of seeing our dreams come true where all hope gets lost. And, it’s at this stop where the mark of “impossible” is clearly established. It’s also the place where our hearts find true surrender in trying to make the dream possible through our own strength with understanding that it will ONLY be the move of God bringing about the impossible. One evening at church a few months ago, I found myself in that deadened, hopeless place. Last Fall I self-published a book called, “Caterfly,” a book about identity and how to live confident and free in this image-crazed world; A book that took over seven years to write. (Oh and side note: it will be available to purchase until Spring of 2016 which is when my newly “renovated” version will be released by Thomas Nelson—yeeees!!) I was eager to get this needed message out to women of all ages, which is why I chose to publish it myself. BUT, in order to truly spread this message to the nations, as I have dreamt, I knew I needed the help of large, reputable publisher. 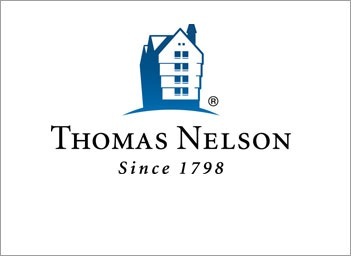 I did my research and set my sights on the best, the well-known publisher–Thomas Nelson. Here is a list of just a few of their authors: Billy Graham, Max Lucado, Karen Kingsbury, Donald Miller, Lysa TerKeurst, Dave Ramsey, John Maxwell, Bob Goff, Judah Smith, Craig Gross, Charles & Andy Stanley, Neil Anderson, Ravi Zacharias, Dr. Henry Cloud, and so many more!! But, seriously…talk about the IMPOSSIBLE and me getting published by them?! I was told they would NEVER look at my book because I was not famous enough, so might as well give up hoping for this to ever happen until then. And, honestly, 99% of me did. Until the divine moment at church a few months back when my pastor, Henry Seeley gave an invitation for those of us who felt hopeless in our dreams to respond in faith to believe again. My heart began to swell with tears. It took so much for me to believe again. I felt SO beat down and such a failure. Just four months prior, I took a crazy leap of faith and quit my job to pursue better health (Lupus challenges), as well as go after my dreams. But instead, I found myself living a life of a sojourner, like Abraham did staying in temporary dwellings, no income, living on food stamps, and battling disease in a fierce way. The thought of seeing my dream come true of being published by Thomas Nelson was consistently mocked in my head. It was hard to see beyond my circumstances and many times, I felt much despair trying to fight to believe. YET…I had a 1% hope left in me that JUST MAYBE, He has more for me! God has a beautiful way of taking what’s seemingly dead and undeniably impossible…and bringing it to life! They weren’t quite sure exactly how they got their hands on my book….but, I did ; ) His name is Jim Armstrong. I met him over a decade ago in a Kansas bookstore. He was a salesman for Zondervan publishers that I struck up a conversation with and can now see the divine appointment it turned out to be! He and his wife supported my ministry throughout the years and when he got ahold of the rough draft of my manuscript–he became one of my greatest cheerleaders. I will be forever grateful for his help in opening this door of a dream come true! 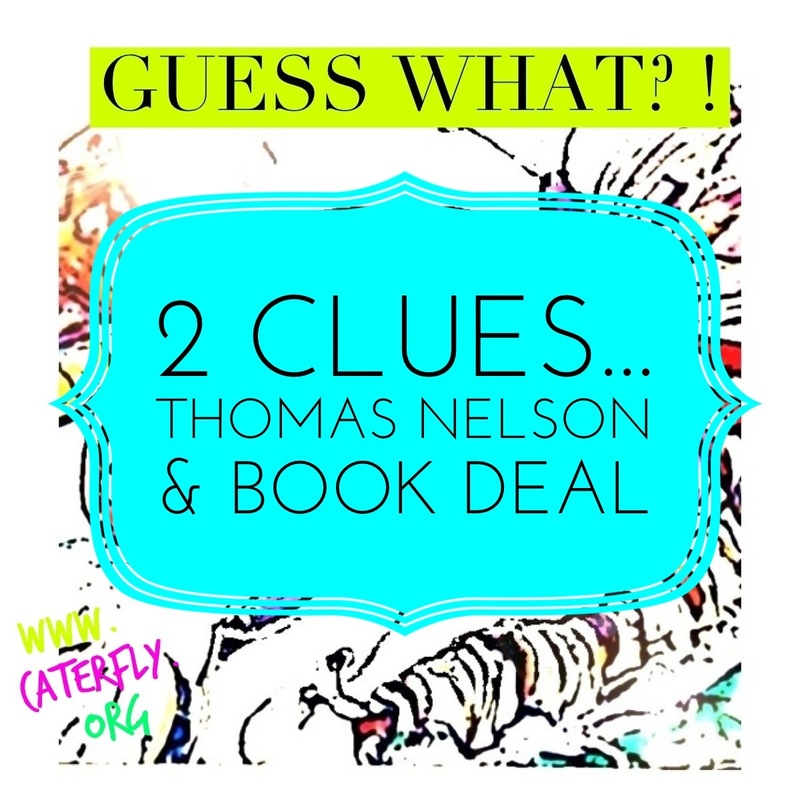 Since the initial contact with Thomas Nelson, it went fast with meetings, lunches, board meetings, conference calls and then officially signing a contract as one of their authors. WOW. GOD IS SO GOOD! I hope you are encouraged by my story and pray that you, too, will believe again for the dream, the miracle you’re waiting on! Just because it doesn’t happen in your timing, doesn’t mean it won’t happen. Trust His plan for you. He will ALWAYS have your very best in mind. And, when it gets tough (and it will)…DON’T GIVE UP!! NO matter how dark, HOLD on! God has not forgotten you. And what is impossible with you…IS POSSIBLE BY GOD!